Throughout Linda’s career in elementary physical education she took pictures with her point and shoot cannon elf. She has always enjoyed taking pictures of her son’s sporting and running events. She started with a Rebel 35 mm film camera, and has now progressed to a Canon 50D to capture her images. Her interest in photography has grown by leaps and bounds since then. Her first photography class was the summer of 2008. She took Digital Photography at Northwest Florida College in Niceville, Fl. These classes pushed and stretched her brain showing her that there was a lot to learn about photography. She has attended several photo instructional tours. Her first was with Auther Morris, the top bird photographer in the US. She traveled to Ft. Myers and was able to capture images at Little Estero Lagoon, Sanibel Island, Cape Coral and the Venice rookery. From there her interest in photography has blossomed. She enjoys taking pictures of nature, landscapes, pets, kids and families. She has won several awards for her images. 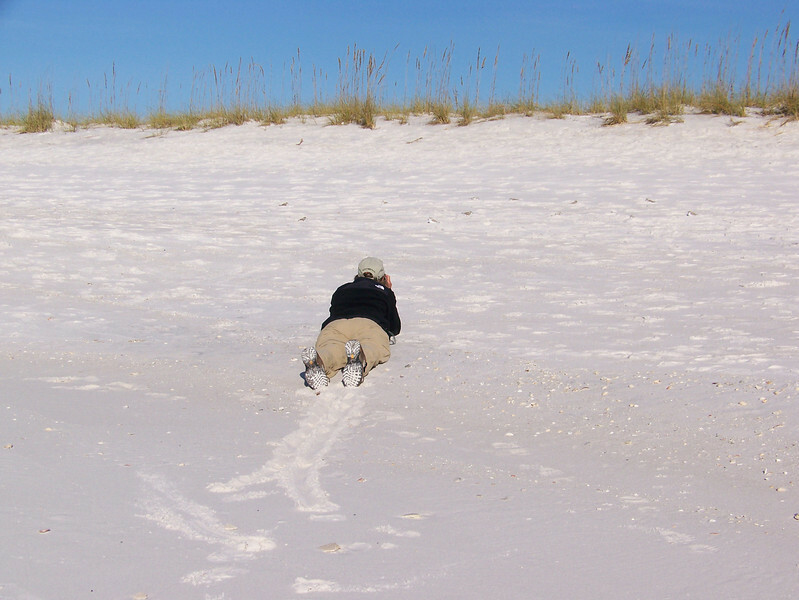 She won 1st place for the Destin Harbor Shot in the Destin Chamber of Commerce contest. In 2009, she won honorable mention in the Mattie Kelly Environmental Institute Photo contest, and then in 2010 won First place with a photo of the Turkey Creek Park in full Fall Colors. She also won a spot on the calendar for the Alligator Farm in St. Augustine, Fl. Linda’s photo, Morning Mist, was on display at the Eighteenth Southeast Regional Juried Fine Arts Exhibition. She also has displayed images at the Arts and Design Society Gallery. Linda now is retired from teaching and has a Photography Studio located at her house in Valparaiso, Fl. She has started a small business to further her passion of taking images of pets, kids and families. She uses a creative and a not your normal photo shoot style. She personalizes your photo session before and after the pictures are taken. To receive an information package of what Linda has to offer just email Lhollo@valp.net and she will send you one.